5 Star service, professionalism and efficiency. Even though my situation was different they could still get the job done in less than a day. Much appreciated. The Pipe Relining Experts have never let me down – They show up on time and finish the job like professionals every time. They are my go-to Pipe Liners in Sydney. We are the experts in pipe lining Sydney, and we are here to help. We utilise the most advanced technology in pipe relining to provide you with a fast, clean and permanent solution, guaranteed! Repairing a damaged sewer or drain can get messy very fast, and trench-less pipe relining solves this problem. The old way involved digging up and excavating anything that sat above the pipe in order to access it for repair. Pipe relining involves using an epoxy relining substance to create a mould within a damaged pipe – essentially creating a new pipe within the existing one. Why would you choose Pipe-Relining over the traditional method of sewer repair? 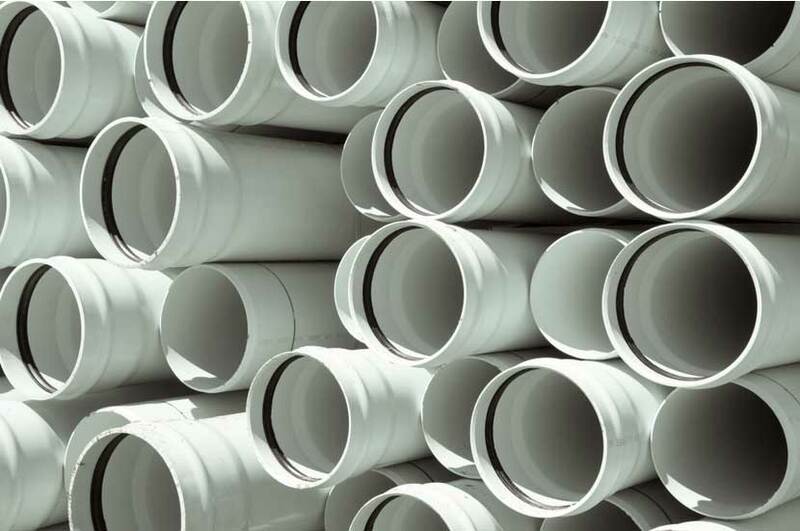 Its Stronger – The materials used for pipe relining are a lot stronger than your average PVC pipe (or anything else for a matter of face) and its not uncommon for your newly relined sewer pipes to last up to 50 years! So what are these strong materials? Most of the time it will consist of Epoxy, Polyester, Silicate, Vinyl Ester and Resin. Other material may be used, depending on the individual situation. Pipe relining is much stronger than traditional sewer pipes as there is no joints – and this means there is no way for those damaging tree routes to infiltrate the pipe ever again! A Super Fast Job – Traditionally, sewer pipe repair was a long and gruelling process which meant your drains where unusable during this time. Pipe Relining has changed all of this, instead of waiting days (and sometimes weeks) we can get the job done in a matter of hours. Once we are finished for the day, you can resume using your drains, you may even forget that they were ever broken! Using our high-tech smart drain cameras, we can identify the problem areas within your pipes at record speeds. Once we have an accurate idea of the condition of your pipe, we can give you an accurate quote and schedule the job. We’ll assess the extent of the damage and recommend the best possible strategy. We’ll effectively reline your pipes and patch up any possible future threats. Your pipes will now perform better than they ever have, and be extremely tough. Results are guaranteed. Pipe relining – what is it, and why is it superior to the old way of fixing sewer pipes? Pipe relining is the latest technology in trench-less sewer pipe repair/replacement. Over time, sewer pipes will become damaged and develop holes and cracks, and will need to be repaired or replaced in order to prevent VERY costly leakages. A very common cause of this is underground tree roots which will severely damage underground pipes over time. The old way of fixing these pipes is very costly and messy – the pipes are dug up, and anything sitting above (including your beautiful garden or concrete footpaths) is destroyed in the process. The actual pipe would then be replaced where necessary. Pipe relining has changed this hole process – its easier, faster and more affordable. There is no need for long and costly digging operations; the pipe is fixed (relined) from the inside, and the resulting pipe is more tough, and more durable than ever before. How do I know if pipe relining is suitable to fix my problem? Firstly to accurately assess your pipes we will send a CCTV camera down the drain where we will be able to see the condition of the drain. Our qualified technicians will then be able to tell you if pipe relining is required. Is pipe relining a strong material that can handle the pressures required? 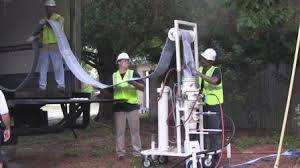 Yes, Pipe relining is a very hard durable material that can be expected to last for over 50 years. There has already been thousands of cured pipe relining installed around the world. Studies have shown them to withstand every corrosive environment and are guaranteed to pass the test of time. Who is responsible for blocked drains that are not in my house but outside under ground? If the drain is on your property and you are the only one who uses this drain then you are the one who is responsible for repairing this drain. If the drain connects to the sewer and is blocked after this point than generally the water supply company who is responsible to repair the problem. Can pipe relining repair 90 degree bends and changes in pipe diameter? 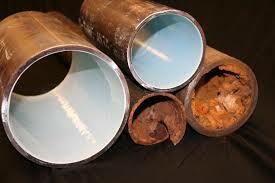 Yes pipe relining can repair 90 degree bends in pipes as well as pipes in diameter of 50mm until 250mm. The maximum length is over 50 meters. Will pipe relining cost more than replacing the pipes? No, pipe relining is a much more cost effective and quicker option for repairing damaged drains. It is also more environmentally friendly. Will eliminate tree root problems for good. Will pipe relining cause much mess and damage to my property? 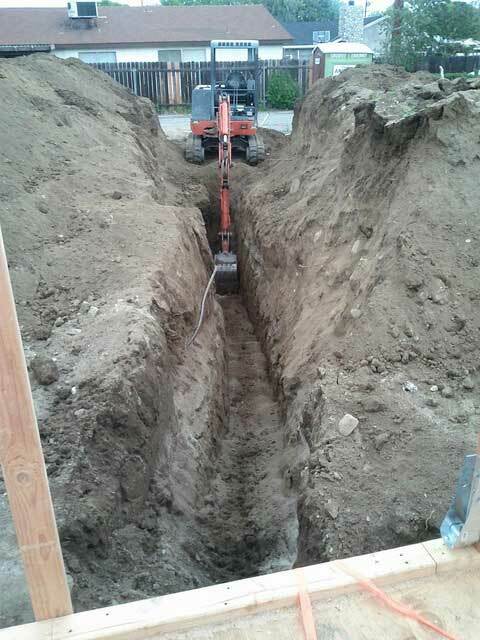 This is one of the major benefits of pipe relining over pipe replacement, as pipe relining will only usually need a small hole to be dug on the property and sometimes pipe relining can be achieved without any excavation. Is it easy for tree roots to break through the pipe relining? Pipe relining is a joint-less product, which ensure there is nowhere for the tree root to enter the drain meaning pipe relining is 100% guaranteed against tree roots. How long has pipe relining been used in drain reparation? Broken pipes have been repaired for the last 25 years in a very efficient and effective process throughout many countries in Europe. If you have any questions regarding pipe relining in Sydney, feel free to give us a ring. We’d be happy to help.